Q. Are there scanners in the library? 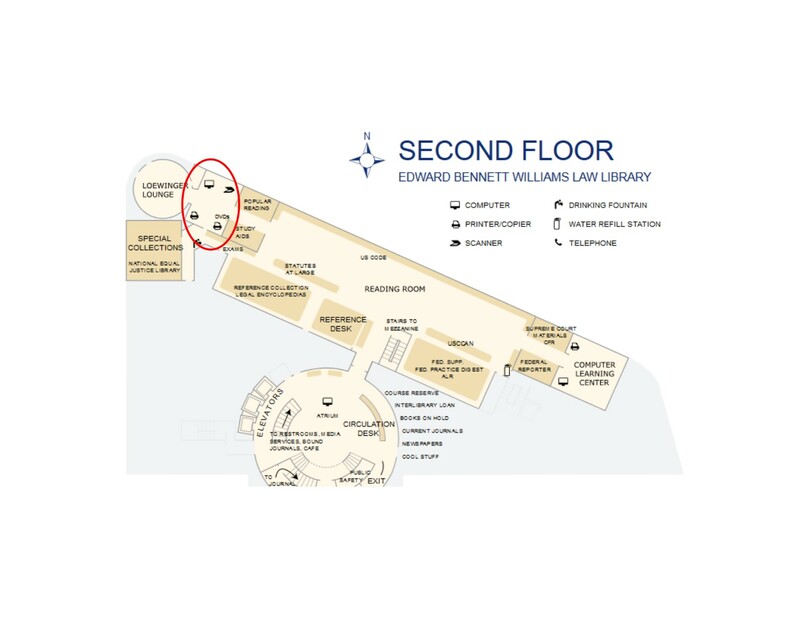 Self-service scanners are available free of charge for all Georgetown Law Library patrons. Scanned pages may be sent to any email address, and some machines also allow scans to be saved to a portable USB drive. Due to email size limits, large documents may have to be scanned as a black and white image and/or in batches. The scanners are located in Loewinger Lounge area of the Reading Room. Xerox photocopiers / printers also have a scan function and are located in Loewinger Lounge, computer lab on the 3rd and on the west side of the 4th and 5th floor.